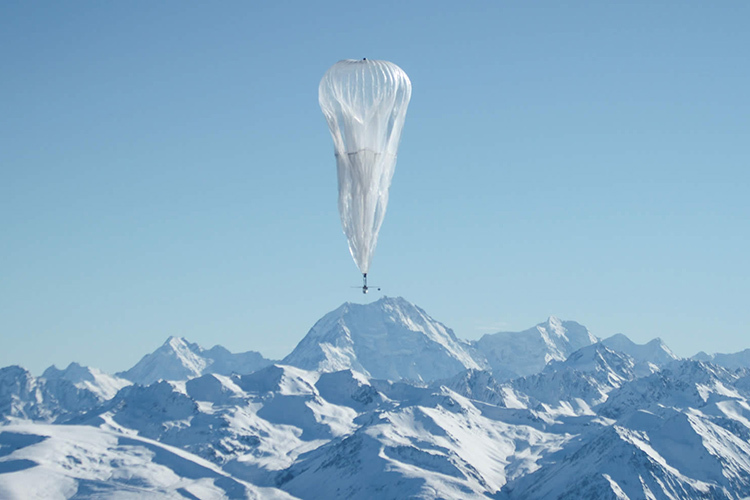 Project Loon is Google’s ambitious venture developed by Alphabet’s X (formerly Google X) to beam internet to remote areas with already limited connectivity. Under this project, “high-altitude balloons” fly in the stratosphere, 18 km above the Earth’s surface acting as “floating cell phone towers” to provide internet at 4G-LTE speeds. One of the under-testing balloons, however, met a tragic end recently when it crashed at a farm in Kenya. The Project Loon balloon crash-landed at Nthambiro farm in the Meru county of Kenya, raising alarm among the locals there. This collapsed internet balloon was one of the 10 balloons launched in July 2017 to provide internet in regions of Nakuru, Nanyuki, Nyeri, and Marsabit. Domestic publication The Nation reported that many residents complained of a headache after the balloon dived into the ground. The local police, which rushed to the site of the accident after getting the news, confirmed that were no casualties or injuries as the incident took place at night. Authorities also indicated that the balloon had fallen after the completion of its six-month life cycle and that no one appeared to “claim the device“. 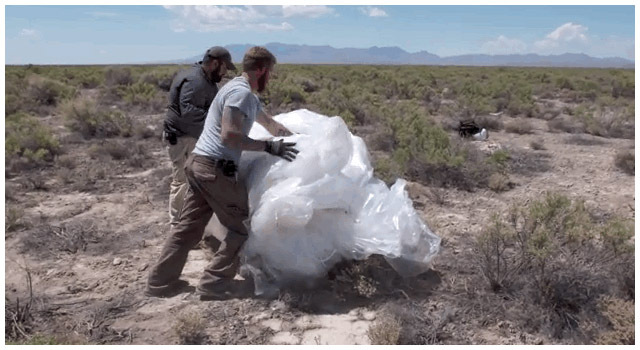 As per Google, these Project Loon balloons are “super-pressured” which allow them to stay afloat in the atmosphere for longer than normal weather balloons. These balloons can be guided via Earth-based control stations and can be made to sail with the wind to reach their allocated destinations. Further, the balloons are now powered by machine learning and are capable of making their own way. They can coordinate with other balloons as a flock and their electronics are entirely solar-powered. While it is still unclear whether the balloon’s crash landing was intended and pre-planned, the alleged trouble caused to residents and subsequent lack of accountability shows Google in a bad light. Notably, Google recently deployed similar balloons to restore internet connectivity in the hurricane-hit areas of Puerto Rico, and there’s talk of similar projects in Asia as well.